During our first live Twitter® #InspireMathCulture chat with Director of Professional Learning Nikki Lalonde and Professional Learning Consultant Nicole Bridge, we explored what a positive math culture looks like in a classroom and school, and why it’s so important to student outcomes. Participants shared actionable strategies they use in their classrooms to foster a culture of mathematics. 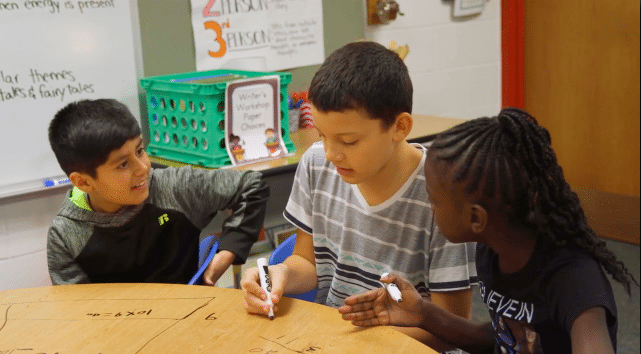 Catch up on the discussion below and take some great strategies back to your classroom as you inspire a culture of mathematics!